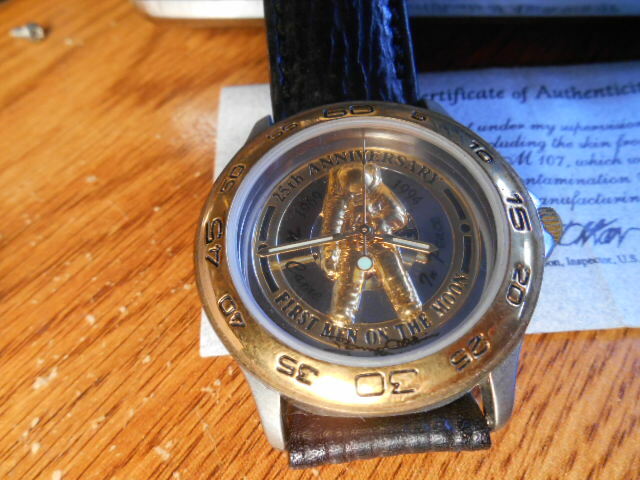 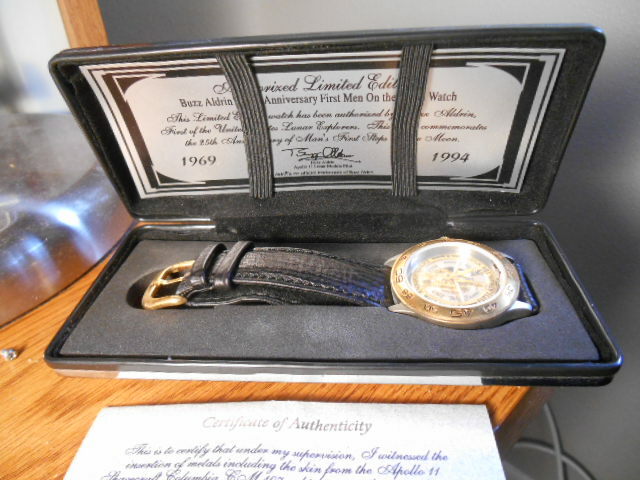 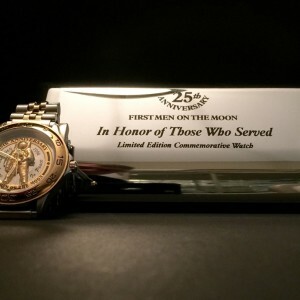 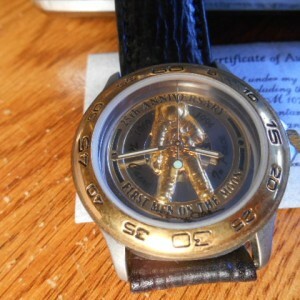 Buzz Aldrins 25th Anniversary First Men On The Moon Watch Sold! 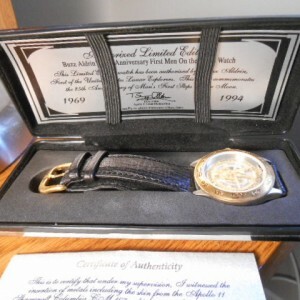 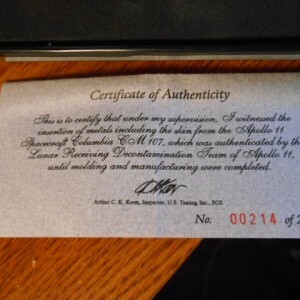 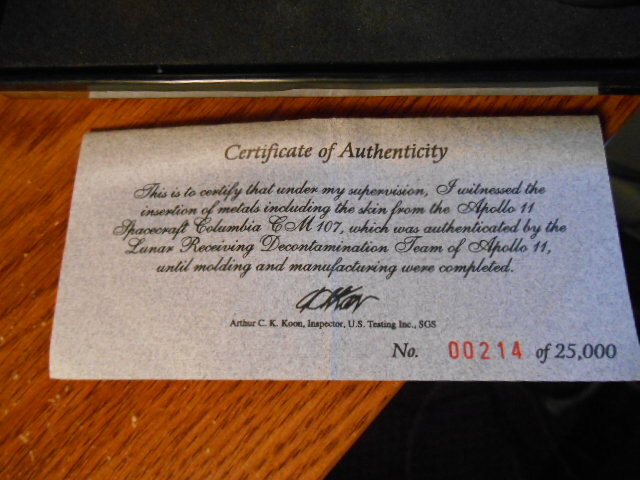 Brand new, low number of 214 of 25,000.25th anniversary 1969 to 1994. 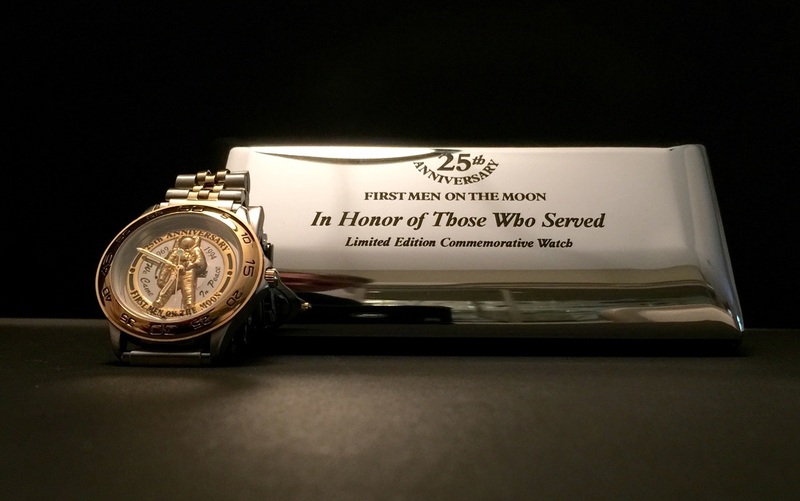 Buzz Aldrins limited edition watch has been authorized by Buzz Aldrin.first of the United States lunar explorers.this watch commentates the 25th anniversary of man's first steps on the moon.